Chris Brown continued to impress crowds on his current 'Party' tour across the US. 10. 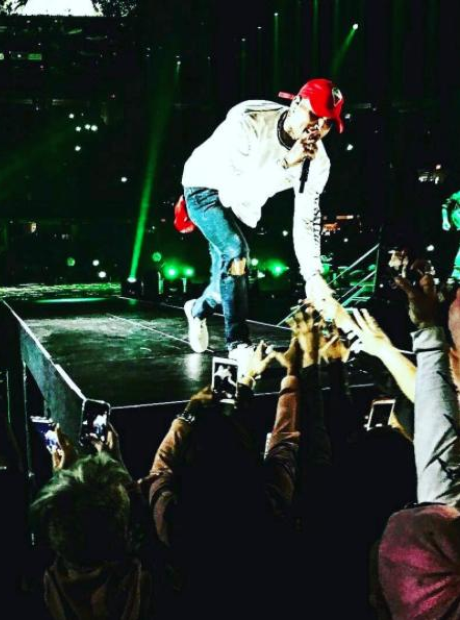 Chris Brown continued to impress crowds on his current 'Party' tour across the US.